What Groupon, which bought LivingSocial last October, has to say in its 10-K filing about LivingSocial looks more damning regarding the former competitor than expected. The other key detail to note from today’s earnings report, which covers both Q4 and the full year, is that Groupon acquired longtime rival LivingSocial last quarter for ‘no consideration’ according to its 10-K filing. That is to say, it paid nothing for the company that had raised over $900 million when still in venture-backed startup mode. Groupon also said it added around 5 million customers globally, with 2 million in North America. It now has 31.2 million customers in North America and 52.7 million globally. Around 1 million of its additions were in the form of previous customers of LivingSocial – who are showing “higher attrition” and “lower purchasing frequency” compared to Groupon, in part because LS didn’t have the budget for marketing. ​LivingSocial, the former no. 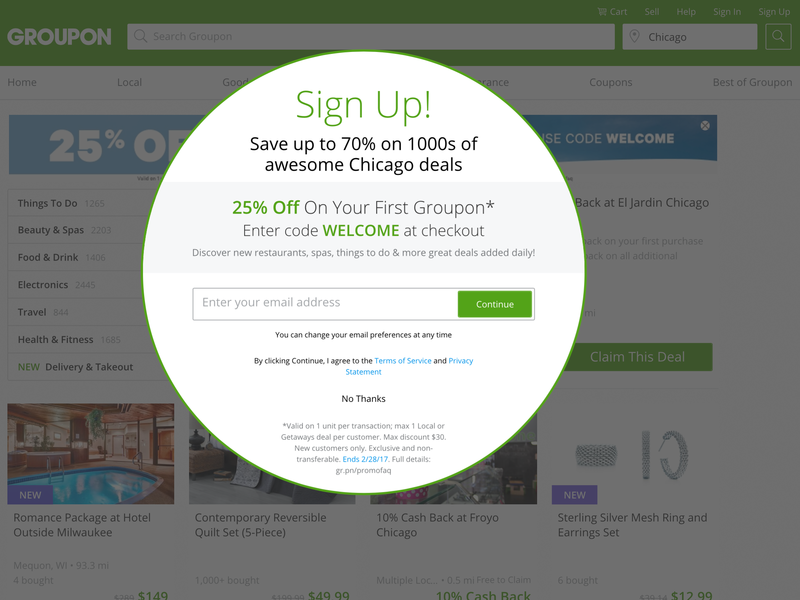 2 after Groupon in live shopping in the US, raised $928 million in total from Amazon and others. Groupon presented good numbers for Q4 and the year, making the share price jump, but today’s company is far away from the former business model the founders tried to build. But, looking at how Groupon and its competitors evolved, it may very well be that this model can never work as the gravity of more revenues by expanding (moaarr deals) is so strong no management can escape that for long, certainly not ever. Or to put differently, with any company that would try something similar today I would look hard at for signs on how it would try today to curb on an organizational level tomorrow’s lust for expanding to more and more offers per day. This model has legs if kept pure. But that’s the long term view that gets so very easily squashed by the short term view.